Jackie Keith Whitley began his journey on the stage at the tender age of 4. By the age of 8 he was performing on the radio. By the time his early teens rolled around he was recording with major artists of the time and touring. He was sought out for his talent in both musical and vocal abilities. He graced our lives with his voice and songs his entire journey till he went on to the greatest stage of them all in 1989. He made a giant mark on the music industry, mainly his love, Country Music. Many well known artist looked to him as one to follow in the foot steps of as they began their Country Music Journey. Many of them still walk their steps one at a time in the music industry and have made their own significant mark on music history, but their steps started in the desire to follow the ones that Keith Whitley had already imprinted firmly into the progressive roots of Country Music,keeping them entwined with the roots of Country Music's forefathers enabling them to grow into what Country Music is today and shining a promising light on new generations that are still to come into Country Music. 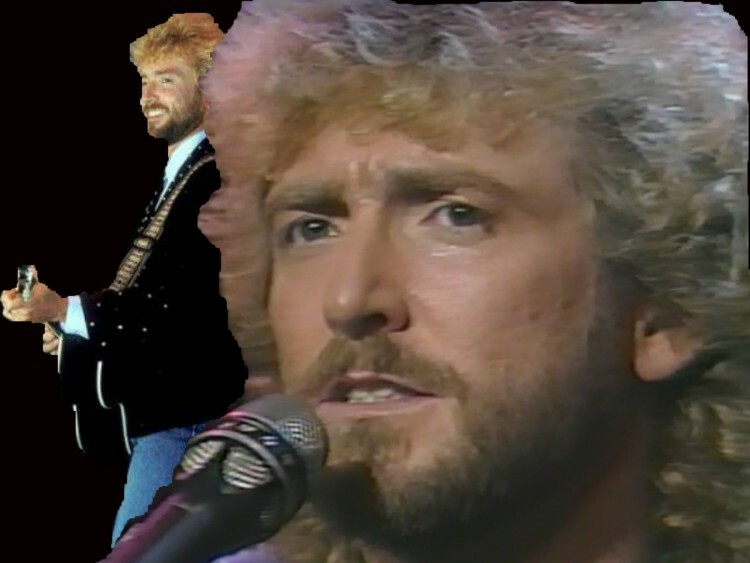 Keith Whitley was not just a singer that left Country Music too soon. He is a true Country artist whose music is still loved and being shared with those just now starting to find their love and passion for music. Like music, he will never die as long as he is remembered. It is time that he is remembered and held up in the place he has earned and deserves. His place in The Country Music Hall of Fame. We, the undersigned, come to you in unison on behalf of Jackie "Keith" Whitley. We bring to you this petition to induct Jackie "Keith" Whitley into The Country Music Hall of Fame to take his place among his fellow Country Music artist that made their mark, not only in the Country Music field, but touched the public's lives and hearts as their music touched their ears. Jackie "Keith" Whitley was not only a major part of Country Music while he graced us with his presence, but he left not only Country Music, but Country Music fans a legacy of music that is heard , enjoyed and passed down to yet another generation that will continue to listen, enjoy and share. Keith Whitley's music has been, and is, a loud voice for Country Music and what it brings to listeners. Saying that, we the undersigned, bring together our loud voices in unison for him. He still brings us great Country Music, we come to you to give him his rightful, well earned and deserved place in The Country Music Hall of Fame. The Induct Keith Whitley into The Country Music Hall of Fame petition to Country Music Hall of Fame was written by Induct Keith Whitley Into The Country Music Hall of Fame and is in the category Music at GoPetition.